Can Citrine be worn along with Amethyst and Lapis Lazuli? "Can yellow citrine be worn along with amethyst and lapis lazuli?" Thank you for contacting Healing Crystals. Yes, you can absolutely wear citrine with amethyst and lapis lazuli. If you are wearing these crystals for healing, there is an experiment that you can try! You could wear 1 at a time, and record how you feel when wearing it for a few days. Then, incorporate another and then another. This way, you can see you the crystals interact with you and each other. 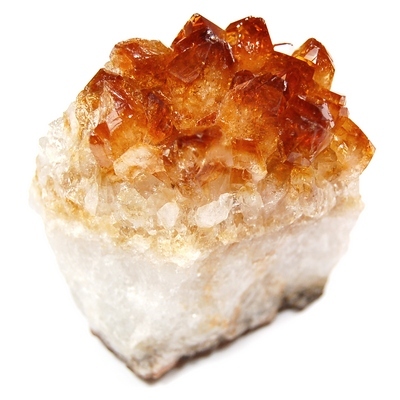 Interestingly, the citrine that is found in most stores is actually purple amethyst that has been heat treated!